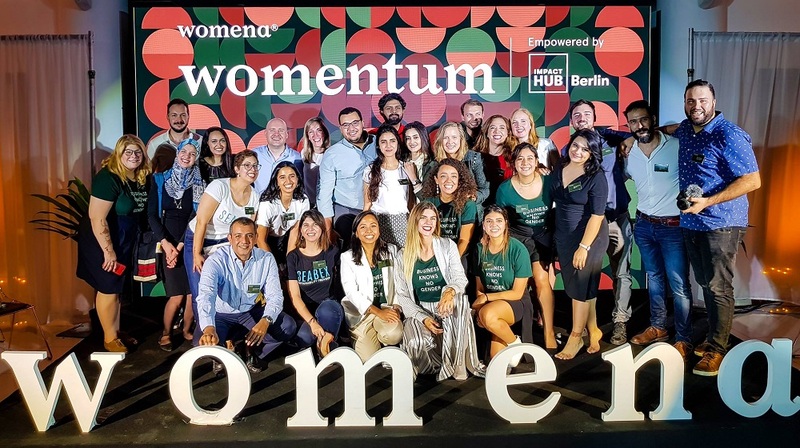 Dubai-based Womena has opened the applications for the 2019 class of Womentum, its accelerator for female-led tech startups. The accelerator that was launched last year has graduated nine startups with at least one female co-founder last year. The graduated startups were from United Arab Emirates, Saudi Arabia, Egypt, Jordan, Morocco, and Tunisia. “We’re looking to surpass all expectations in 2019 and once again prove that the region is poised to be a global hotbed for tech changemakers,” said Elissa Freiha, Founder of Womena in a statement. The four-month program will start with a two-week bootcamp in Berlin followed by a remote execution phase during which startups will be provided virtual mentorship as they work on market validation in their home countries. It will end with a two-week bootcamp in Dubai and the startups will have get the chance eventually to present their products to key stakeholders of the ecosystem in the demo day. Womena, just like last year, will cover the cost of flight tickets for up to two founders and also provide accommodation (shared-room) in both the cities. They will also help the founder(s) with visa for both UAE and Germany. The accelerator according to Womena’s website will only invest in the top performing companies that complete the program. Applications for Womentum are open until April 11. More details here and apply here.